Professional virgin and great dissembler. 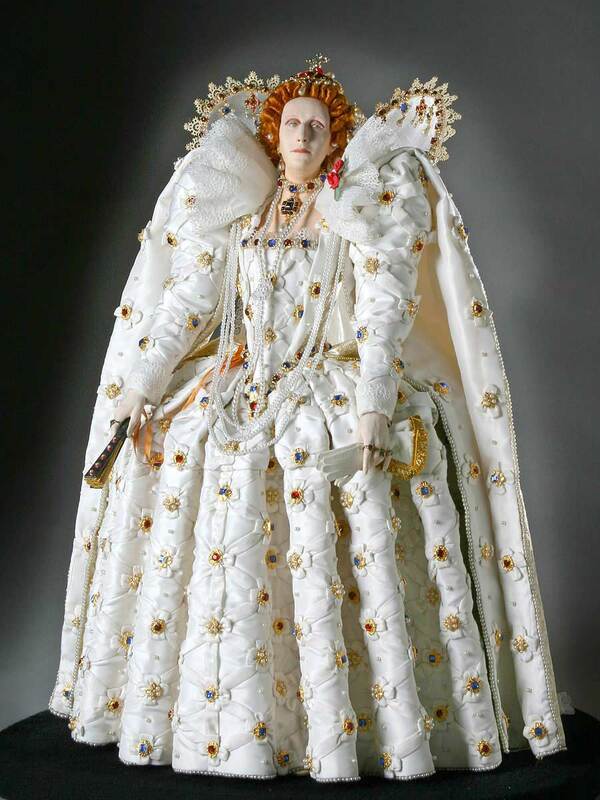 Elizabeth I, the fifth and final Tudor monarch was the daughter of Henry VIII and Anne Boleyn. 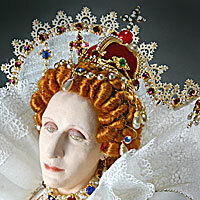 She is frequently referred to as Gloriana, Good Queen Bess or The Virgin Queen, as she never married. 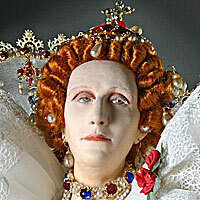 Her 45-year reign saw growing English power and influence worldwide and religious turmoil at home. Her short-temper and indecisiveness brought consternation to her counselors, but often saved her from political and marital misalliances. The Elizabethan Era saw plays of Shakespeare, Marlowe and Johnson flourish as did Bacon’s political views. Tightfisted, she left England as an economically sound world power. 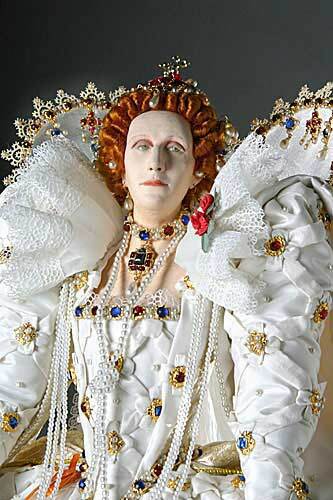 She died childless, the last Tudor.